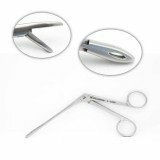 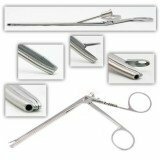 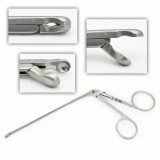 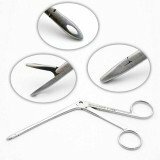 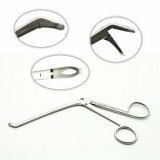 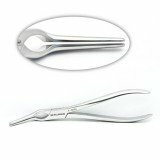 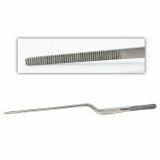 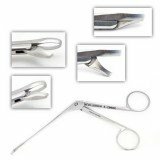 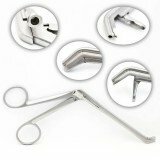 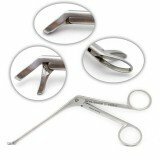 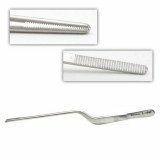 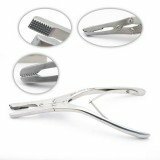 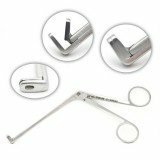 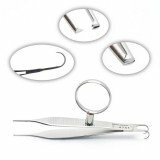 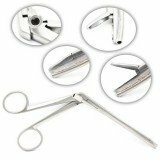 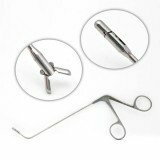 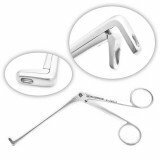 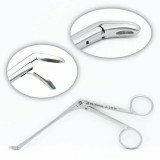 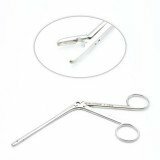 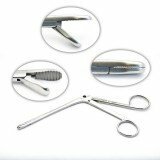 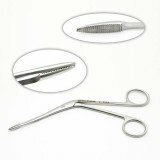 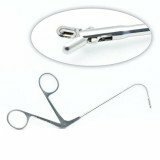 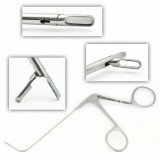 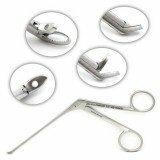 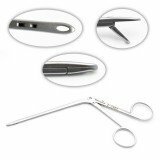 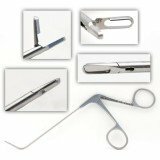 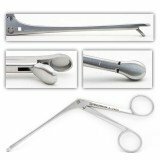 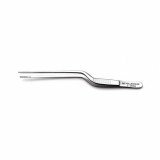 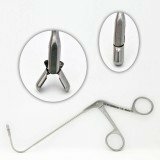 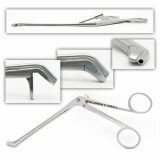 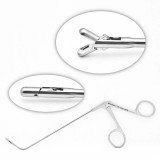 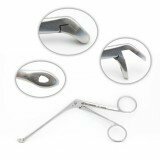 Surgical Forceps are used in nasal procedures to obtain tissue samples for biopsy or for punching and grasping tissues. 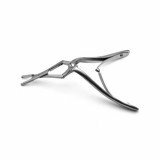 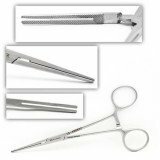 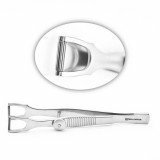 Features include ring finger grips, self-retaining clasps, and fenestrated or cupped jaws. 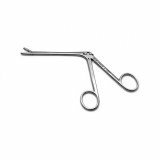 We offer popular and specialty patterns such as Blakesley, Columella, Ethmoid, Gruenwald, Hartman, Jansen-Middleton, Takahashi, Bruenning, and more.